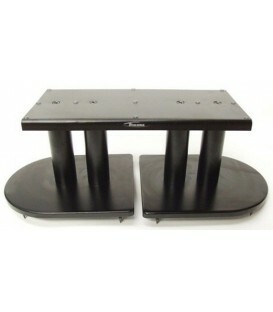 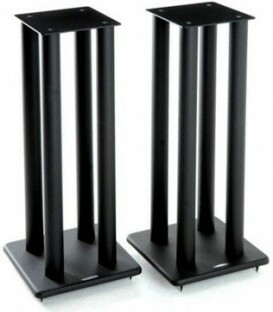 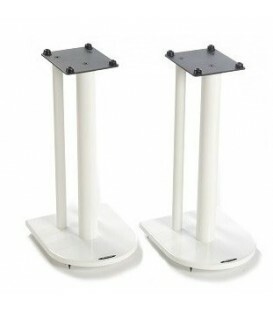 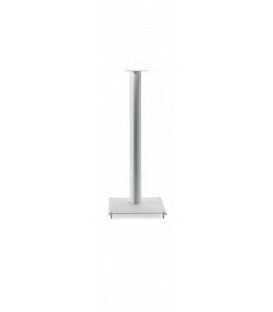 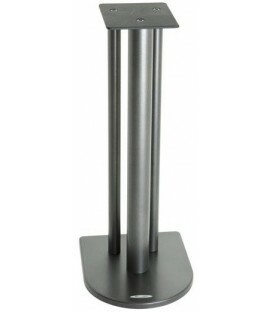 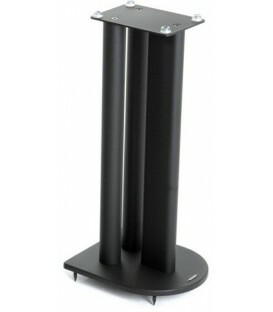 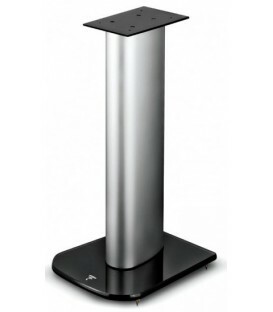 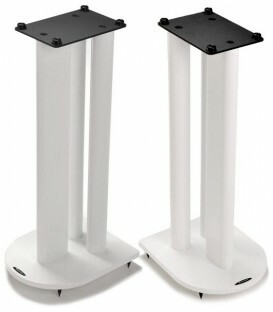 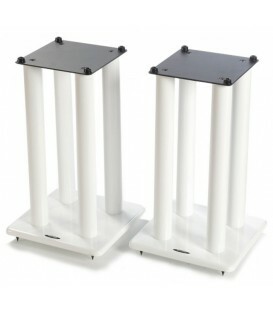 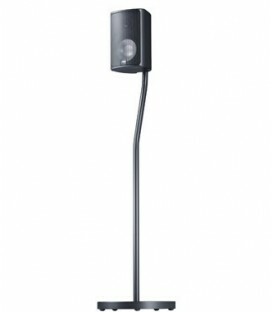 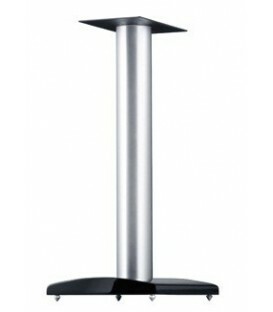 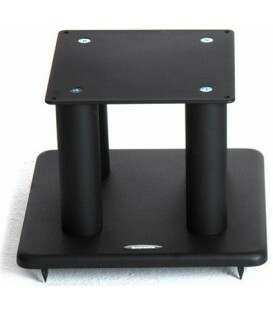 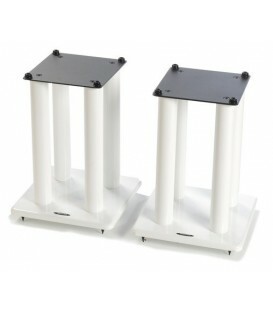 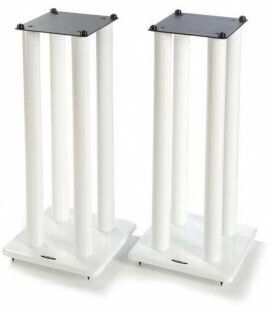 Supplied in Pairs, the SL Series is our professional range of speaker stands and caters for when a larger top plate is required.Available in Metallic Silver or Satin Black with Diamond White or Rosso Red available as a cost option. 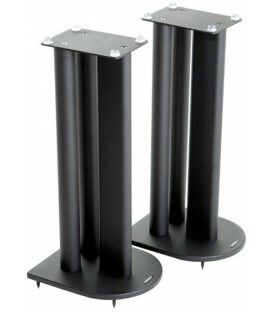 We rcommend that each pair are filled with Atabites in order to make them as sonically "dead" as possible. 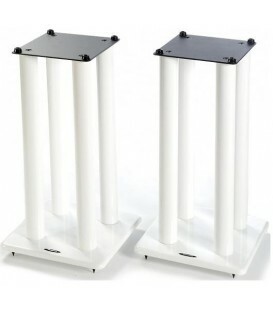 Our isolation gel pads can also be retro fitted should you not wish to use top spikes.Floor spikes are included as standard with the option of spike shoes,if required. 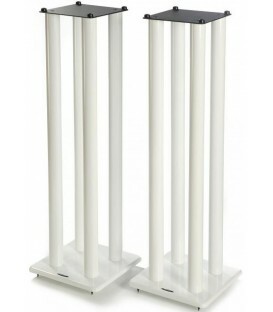 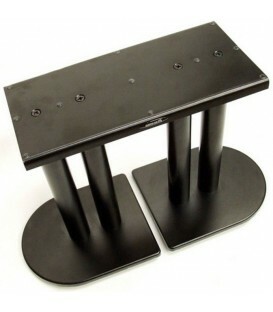 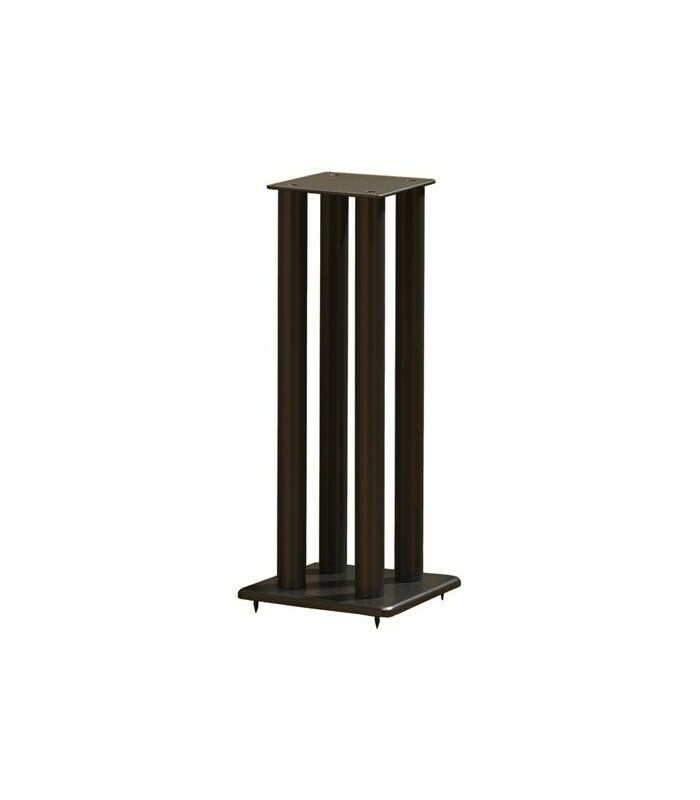 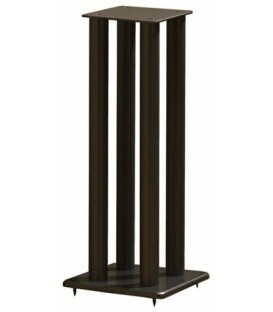 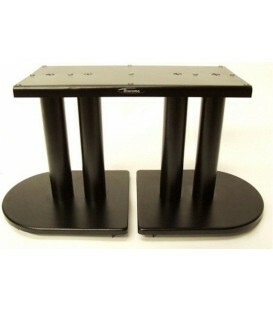 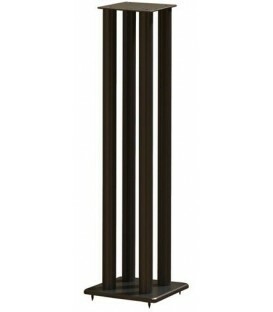 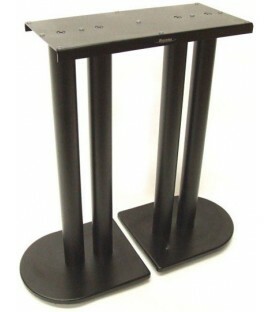 This model is 600mm high (excluding floor spikes).